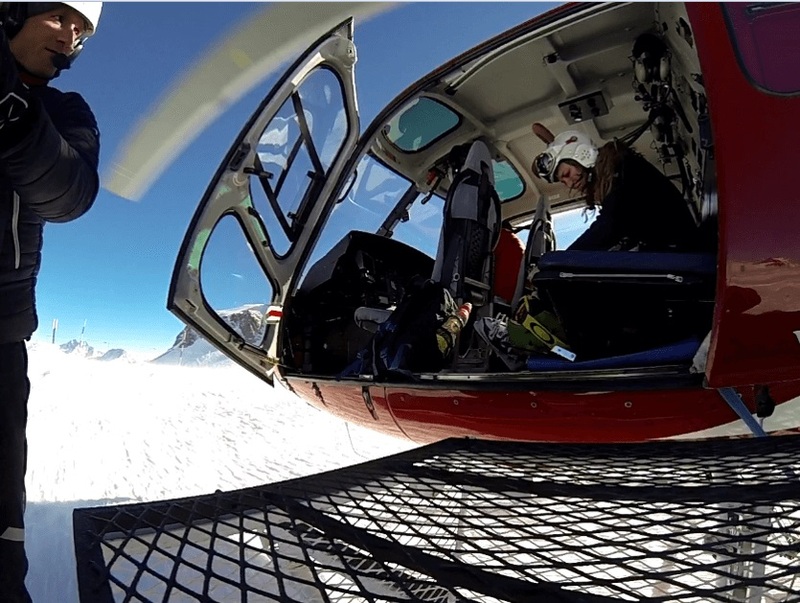 Our Heliskiing services Alps are exclusive tailor-made Helicopter transfers combined with handpicked luxurious Chalets. Small group of friends up to 12 skiers or snowboarders will perform luxury ski chalet heliskiing. Heliski trips are a joyride for a group or individuals especially when a good trainer and a mountain guide are with you. Since we have a long experience in the Alps, Europe, we know each and every condition of these marvellous heliski areas. The days you will spend with us during the Heli-Trip will be amazing skiing time for you, a couple of your nearest ski mates, and loved ones. Thanks to a private group, you will get a chance to ski on diverse territories, from normal slopes up to thrilling freeride, all details of the trip will be adapted to your wishes. It does not matter if it is Heliskiing Zermatt, Heliskiing St.Moritz, Heliskiing Courchevel, Heliskiing Megeve, Heliskiing Bormio, Heliskiing St.Anton, or Heliskiing Verbier. We cover all these locations and much more in Switzerland, France, Italy, and Austria. Let us ensure you the most comfortable skiing weeks and focus on your individual needs. We will arrange a Helicopter ride, which will let you smooth and fast transfers from one ski resort to another; furthermore, it allows you to see exhilarating mountains from the top. The top view of these locations will mesmerise your mind and you will get a top of the world feeling! 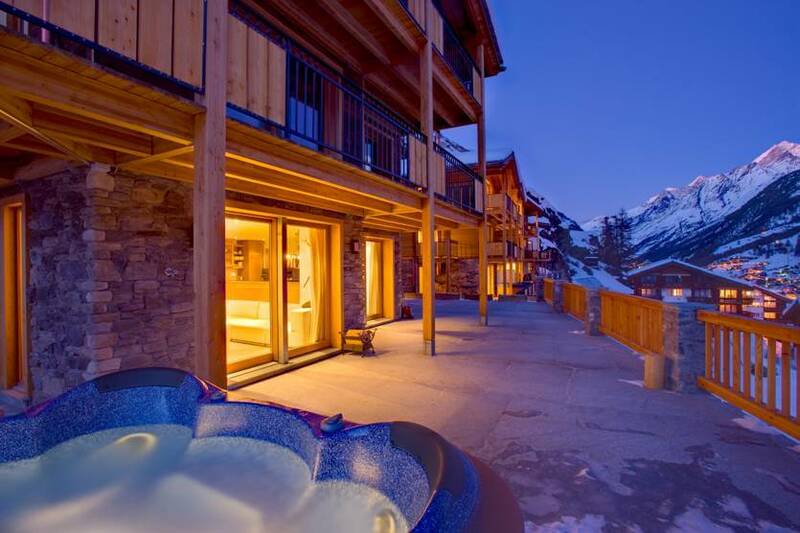 Explore amazing skiing in the day-time with our guide, get relaxed at night, and enjoy the concierge services of the ultimate ski-in and ski-out catered chalets. Europe is blessed with abundance of natural beauty locations! Luxury ski resorts, whether they are breathtaking snow mountain peaks, endless pistes, or extravagant ski chalets – the Alps have it all. Everyone will find something special, no matter you are a kid, a youngster, or an adult, we guarantee that you will have a fantastic time in these locations. But to explore several ski resorts in a single tour plan, it is vital to have a Heli-Trip across all these areas. You are the boss and you can choose where the helicopter will drop you off. Choose from wilderness, or a simple slope, wide-open glaciers or forests, off-piste skiing, backcountry skiing, to untouched summits, or a combination, there are so many options available. You have full flexibility of unique customized heli skiing packages. Each access will be customized to your ski level. So it does not matter if you are a beginner or an expert, a usual skier or a freerider, we have several choices in the Alps. The exciting game of luxury heliskiing in light of the fact that in the Alps, you will find an incredible number of exclusive ski chalets. 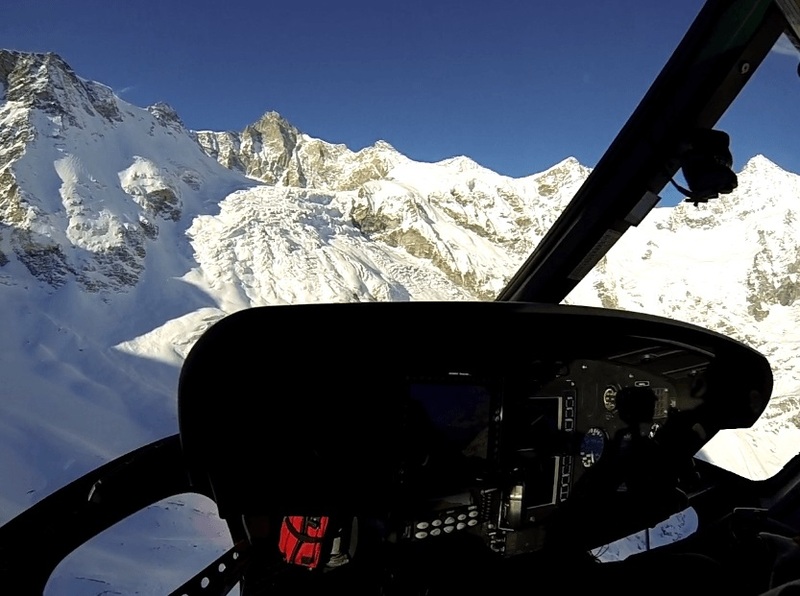 You will cherish the exclusive ski and snowboard Heliskiing tour of the Alps for the lifetime. We can tailor a specific plan for you that covers up helicopter transfers and heliskiing adventures.